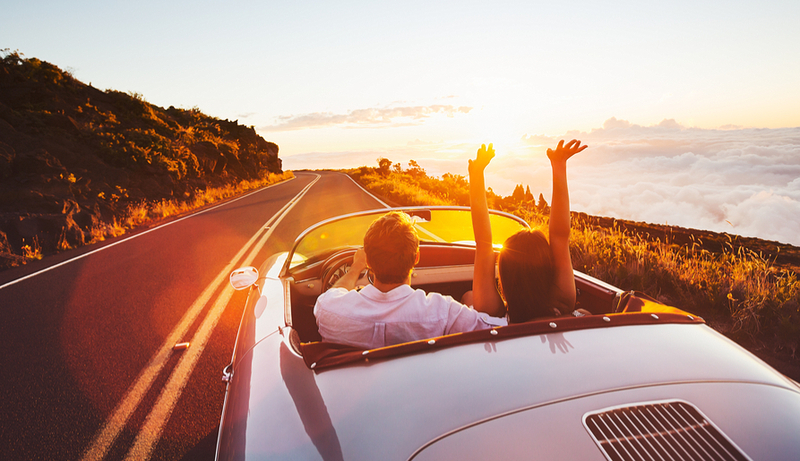 It’s Summer already which meant many of you must be either planning for your upcoming road trip or heading down the coast this weekend. I know that it can be a little difficult to stay stylish while travelling for long distance, or even short, especially in car! 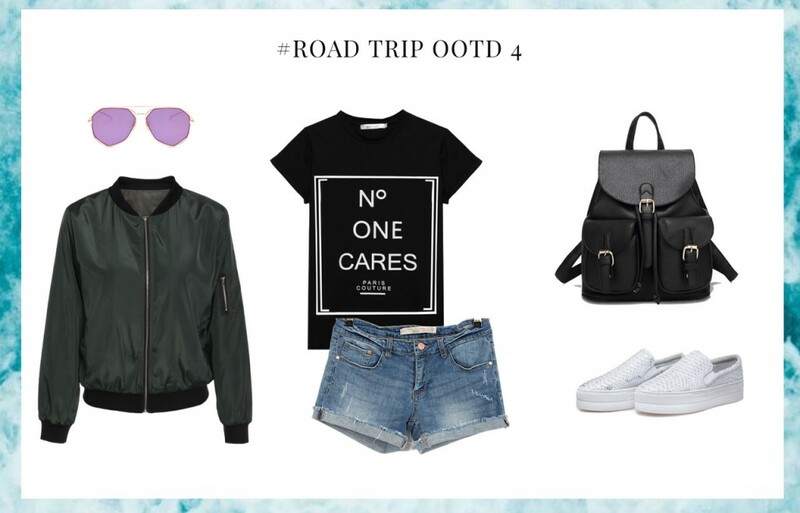 Thus, I’ve decided to ease your problem by creating 10 sets of summer road trip outfits! 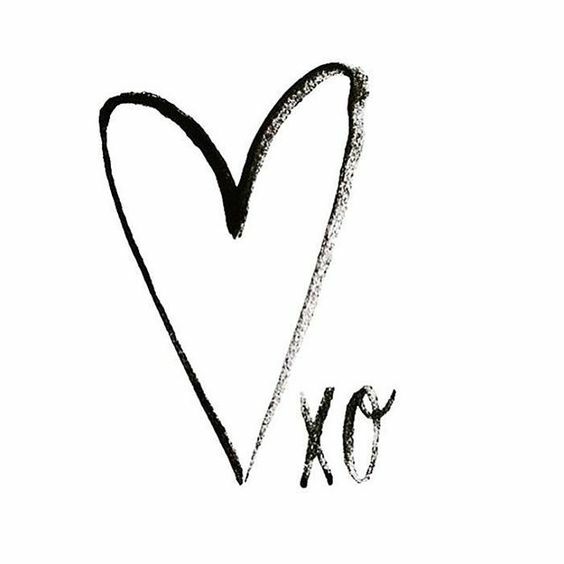 Keep calm & be inspired by some of the fashion trendsetters! She paired her burgundy offshoulder with a pair of denim jeggings and a pair of sneakers! 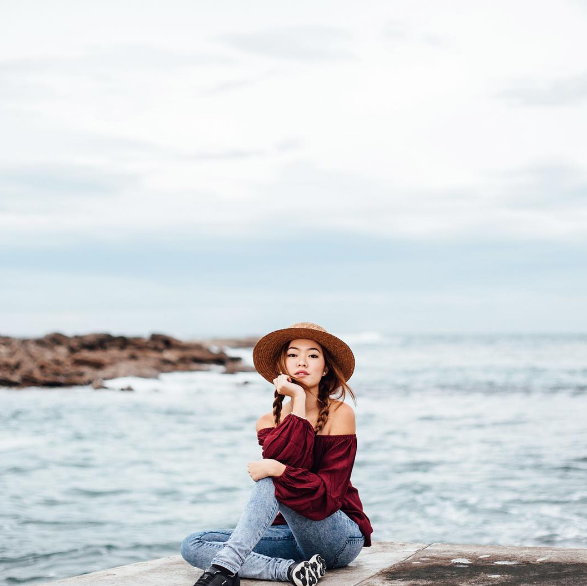 I love how the braids and straw hat add the summer and road trip vibe! She paired her camisole with a pair of black leggings and layer a piece of denim outerwear in case weather get cosy on the night. She paired her loose chiffon top with a pair of harem pants and a pair of slip on sandals. The sunglasses and straw hat definitely create the summer vibe! She rocks her white romper like nobody else! 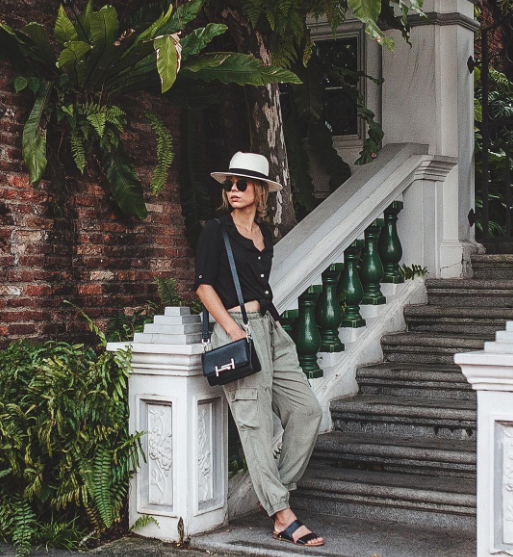 A straw hat and the rounded shades definitely complement the whole look! 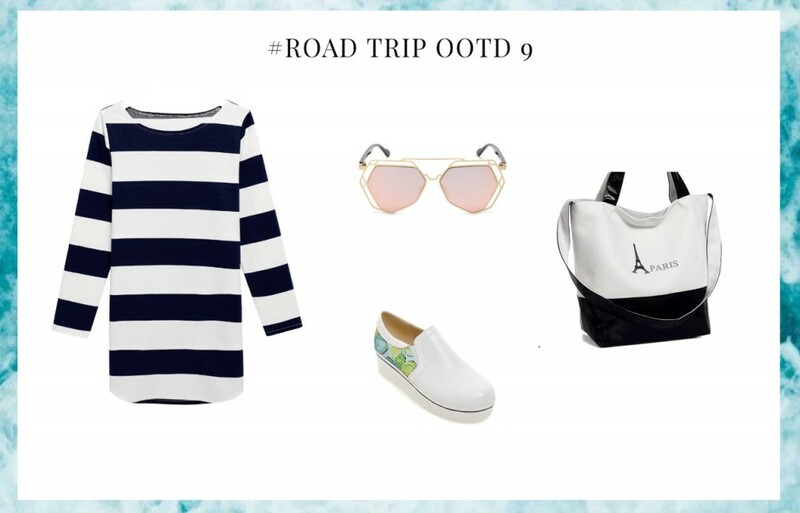 A piece of loose fit dress can never go wrong for a Summer road trip! 4. 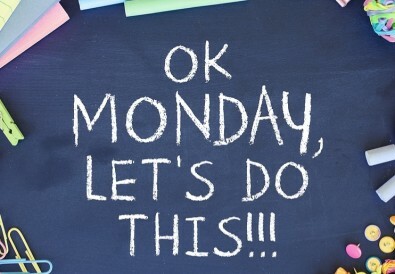 Don’t forget your shades, hat // cap! For the first outfit, I’ve picked all those basic items which I believe everyone’s wardrobe should have them! 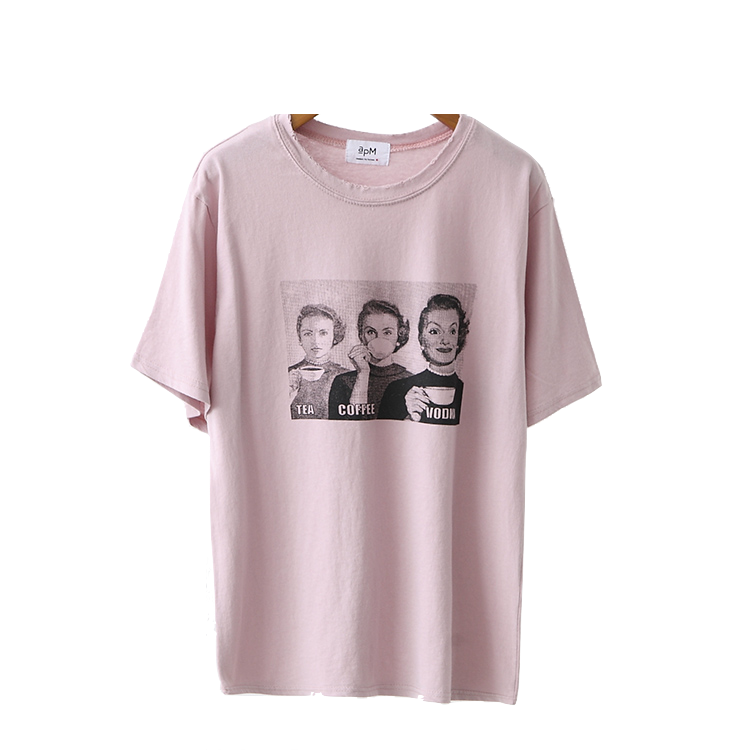 For the top, I will go for a loose pastel pink basic tee as pink is the MUST have color for 2016. 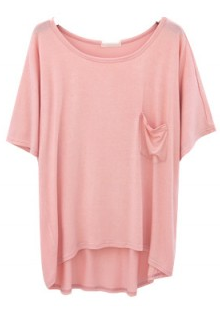 Then, I will pair this pink top with a pair of white denim jeggings and a pair of white sneakers. 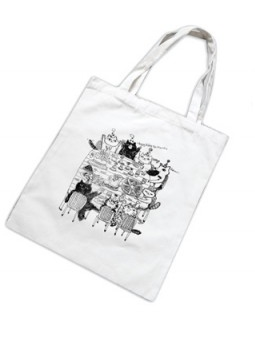 For bag, I will suggest you to opt a canvas tote bag as it can stuff all your essentials i.e food!! 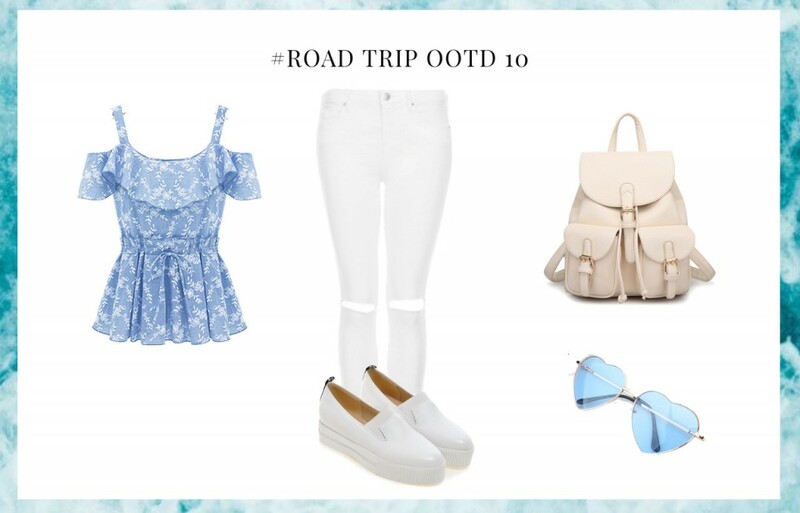 Finish off this look with a pair of white reflective sunnies. 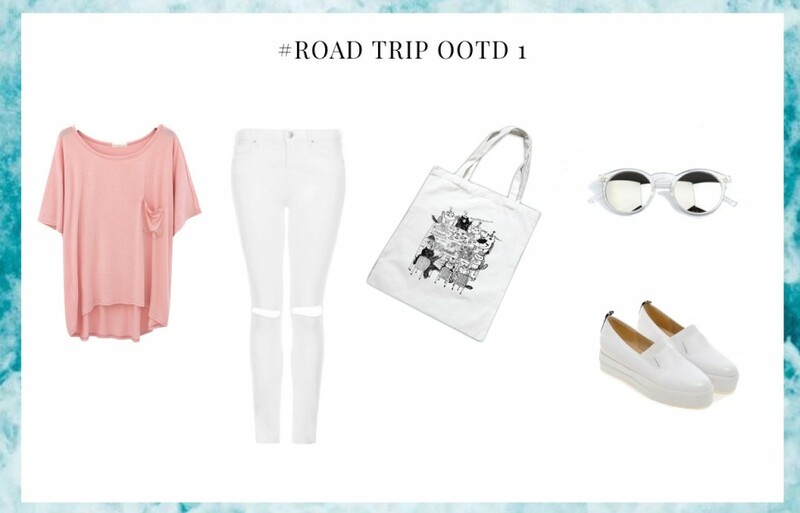 The combination of pink and white hue will definitely create the summer vibe. 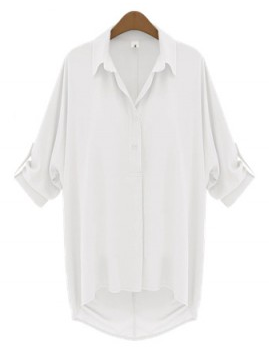 For the second look, I’ve picked all the loose fit items which will be super comfy but stylish at the same time! 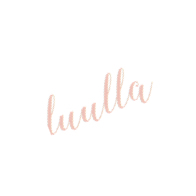 In terms of color palette, I’ve chosen the nudes. 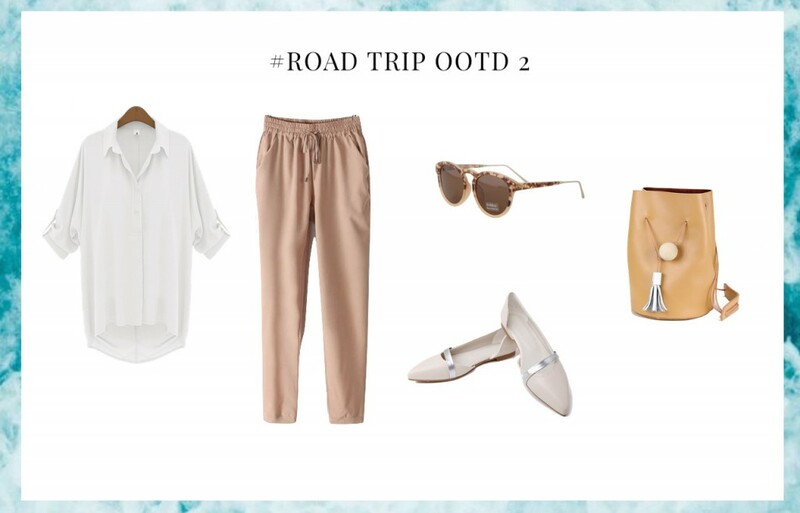 First, I pair the white loose fit shirt with a pair of khaki chiffon harem pants, which will give off the vacation vibe. 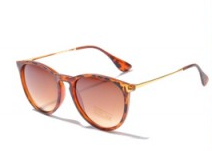 For shades, I’ve picked a pair of cat-eyed sunglasses with leopard prints on it. To complete this look, slip into a pair of white pointed flats and carry a camel tone bucket bag to stuff in all your necessities! 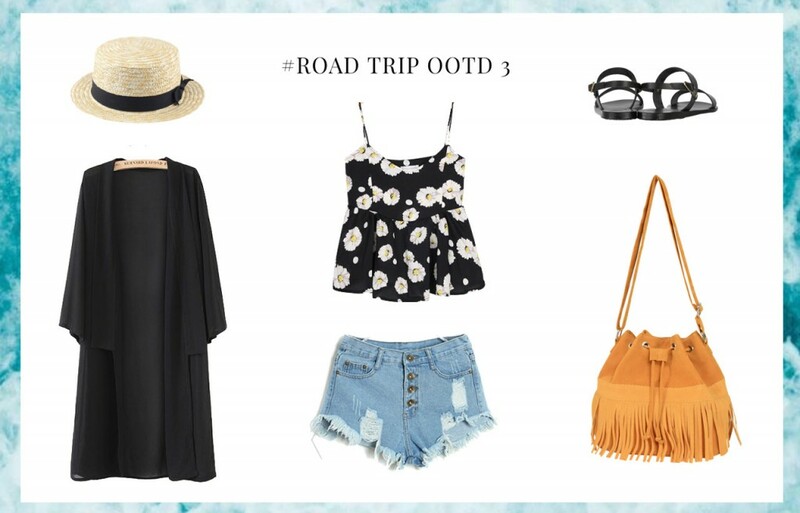 The third outfit is for those who have a huge thing for boho! 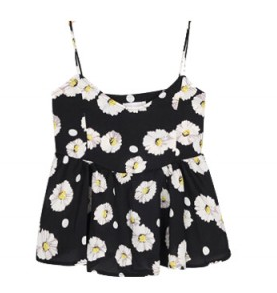 Opt for a daisy print cami top and pair it with a pair of denim shorts. In case the weather turns chilly in the evening, layer a black kimono cardigan. For this look, instead of opting a pair of shades, straw hat is another good option for you! 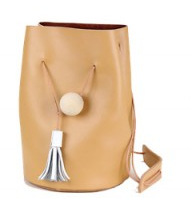 Finish off this look with a pair of black peep toe sandals and carry a bucket bag with some tassel details. 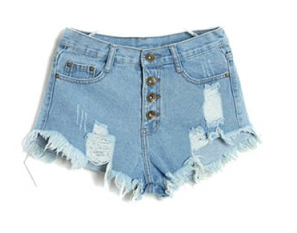 If you want the edgy look, pick this! 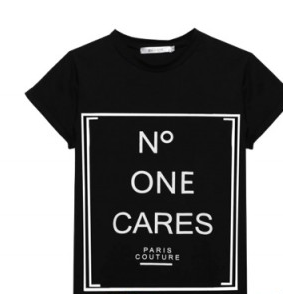 For the top, I will go for a black graphic T. Then, I will match it with a pair of denim shorts. I will layer this outfit with the current on-trend army green bomber jacket. 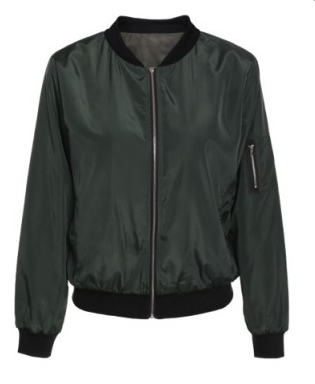 Bomber jacket is the perfect layer you can opt for this Summer, as it is very lightweight! 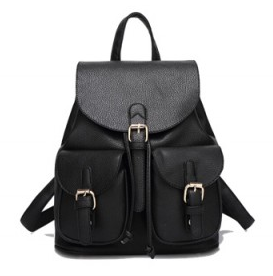 For bag, a black backpack will definitely do you a huge favor! 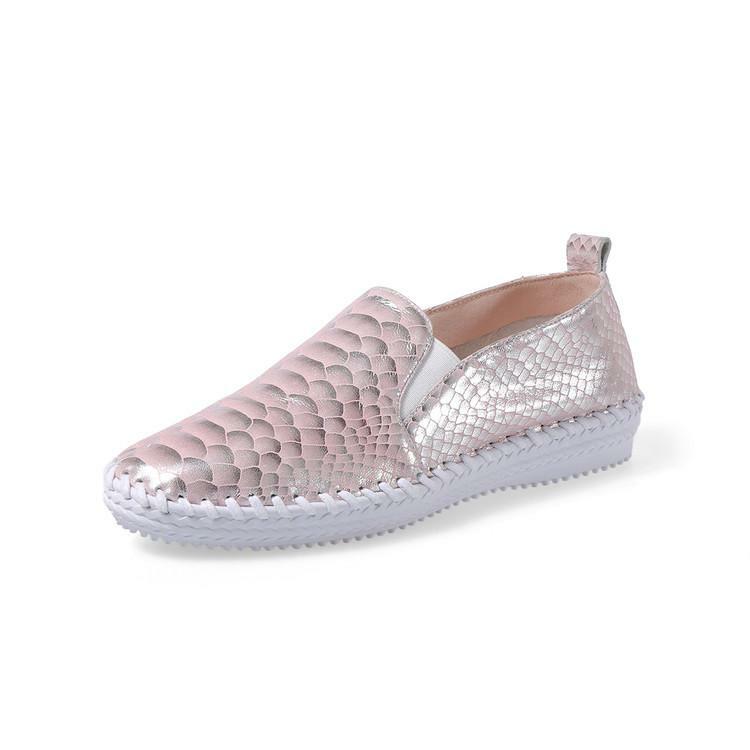 Lastly, wear a pair of white slip-on sneakers and throw on a pair of purple asymmetrical shades! This look is perfect if you love the athletic style or the place you are heading is slightly cooler. 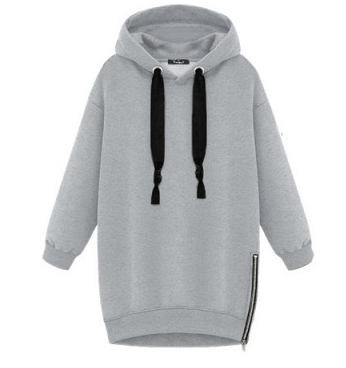 For the top, I will suggest opt a grey hoodie and slip int a pair of black harem pants. 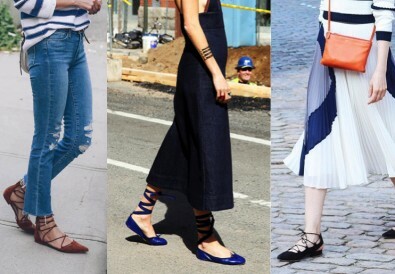 For shoes, a pair of sneakers will complement your look! 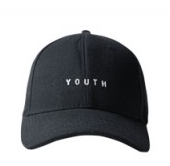 Instead of throwing on a pair of shades, a black snapback will look extremely cool with this outfit! 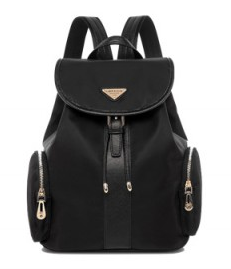 Lastly, finish off this look with a black backpack! 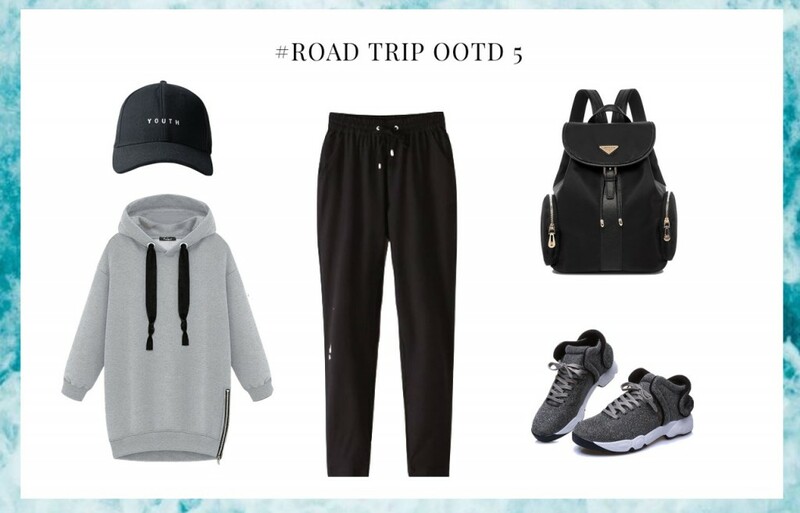 If your road trip is down the coast, this is the look you can go for! Pick a cute bikini as the base. For me, a white bikini will definitely create the summer beach vibes! 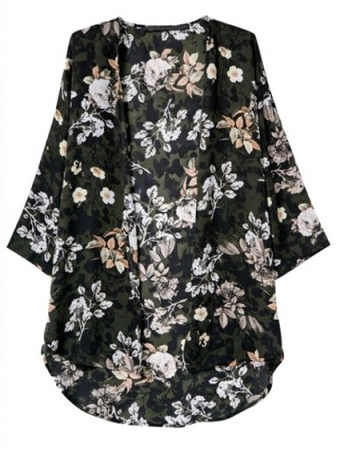 Then layer your bikini with a floral kimono cardigan. 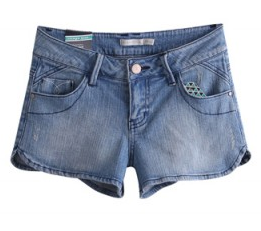 If you want to head somewhere else after the beach, make sure you slip into a pair of denim shorts! 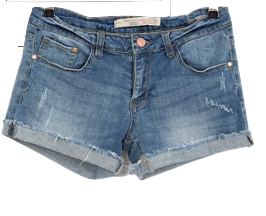 Finish off this look with a pair of white sunnies to match your bikini and slip into a pair of flats! For this look, I will play around with rose quartz and serenity! These two hues have been recognised by Pantone as the colors of the year! Look how they make wonders on this look! 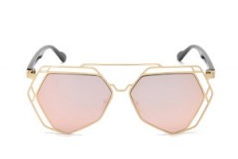 For top I will opt for an oversized graphic T in the color of rose quartz. 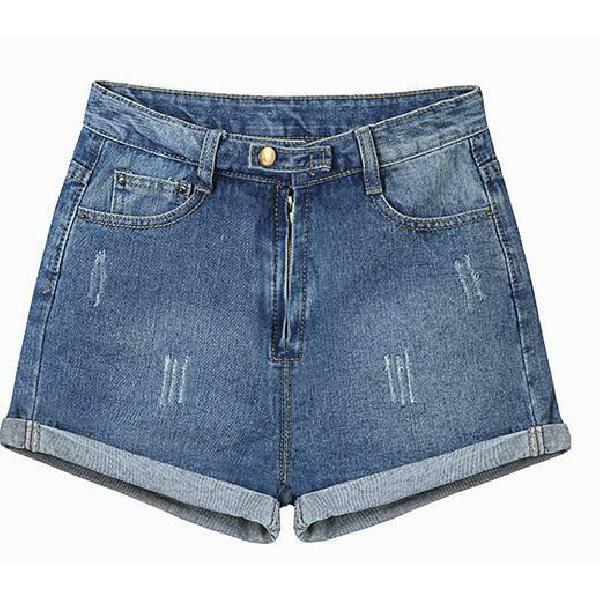 Then, I will pair it with denim shorts. 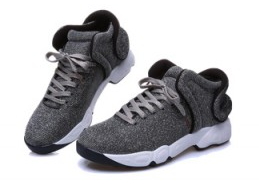 For shoes, I will go for a pair of rose quartz slip-on sneakers to match the top. 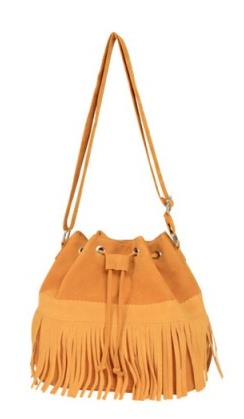 In order to complete this look, carry a serenity bucket bag with tassel details and wear a pair of aviators shades! 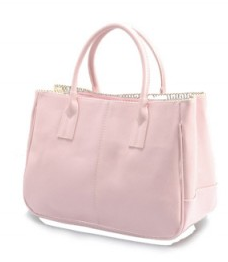 If you are looking for a feminine look, this is highly recommended for you! For the base, go for a white romper with some lace details. The lace will add a feminine and flirty touch to the look. 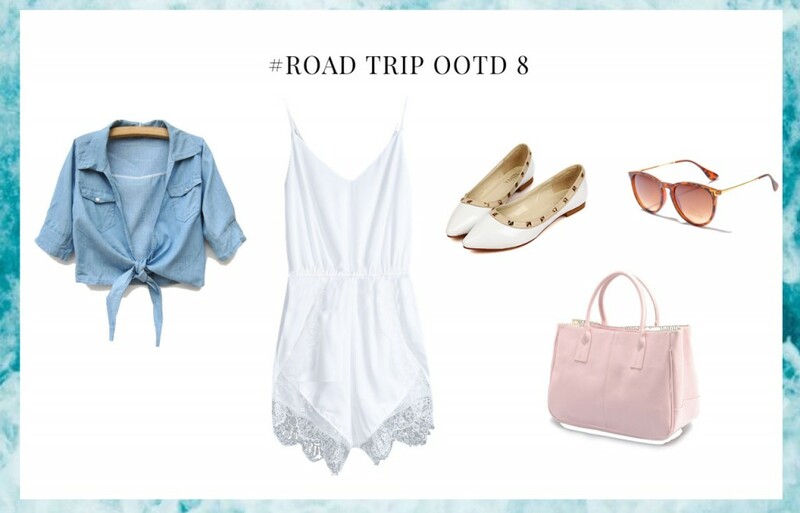 Aside from these, romper is an easy breezy item to wear for a Summer road trip! 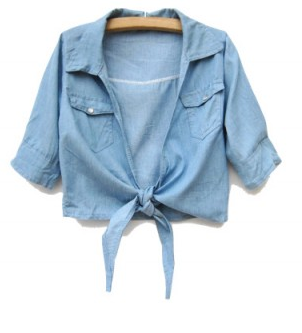 In case the weather get cold in the evening, layer a short sleeves denim jacket. 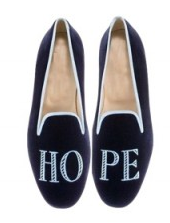 For shoes, a pair of white studded flats will match perfectly! Complete this look with a pair of leopard print shades and carry a pink handbag! 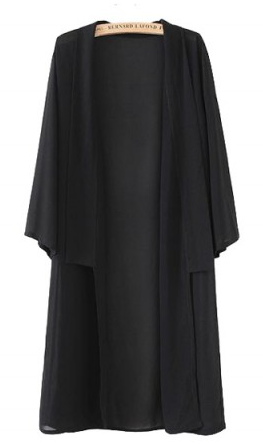 For the ninth look, a loose fit dress has been chosen. 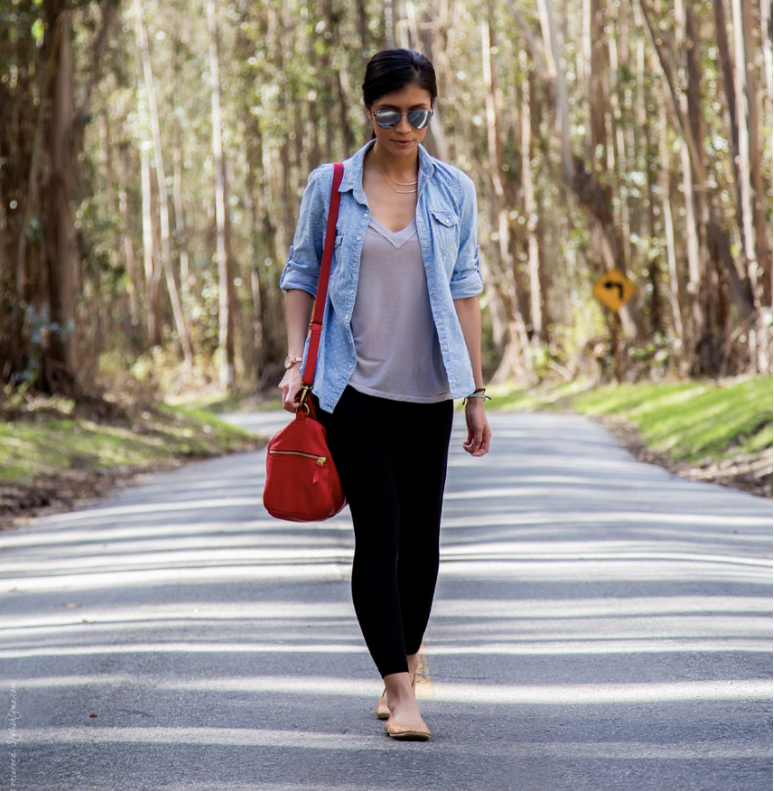 Dress especially the loose fit kind is super easy to style and pack for a Summer road trip!! 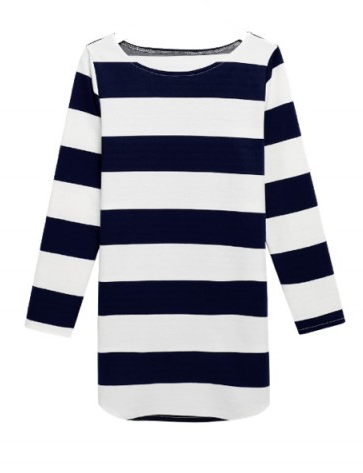 Pair this striped dress with a pair of white slip-on sneakers. 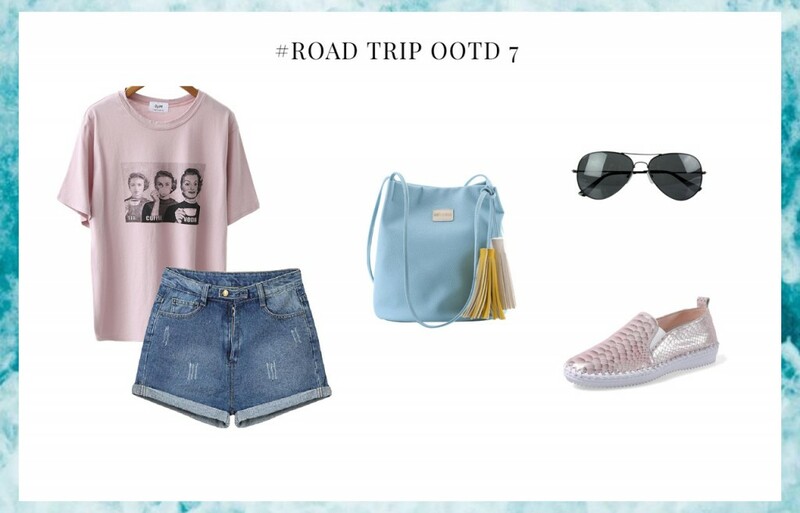 Complete this look with a pair of pink shades and carry a canvas bag! For the last outfit, I only used two colors which are white and blue. 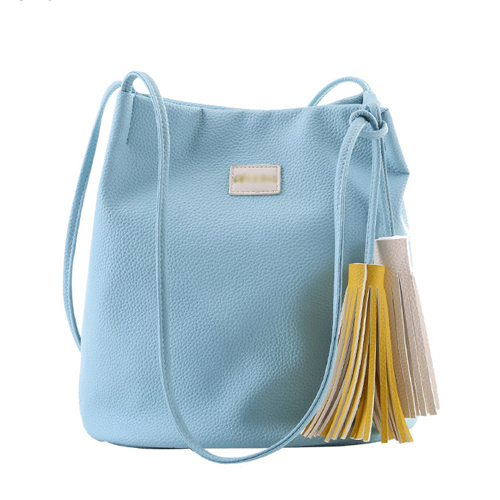 These two hues will create the chill summer vibe! 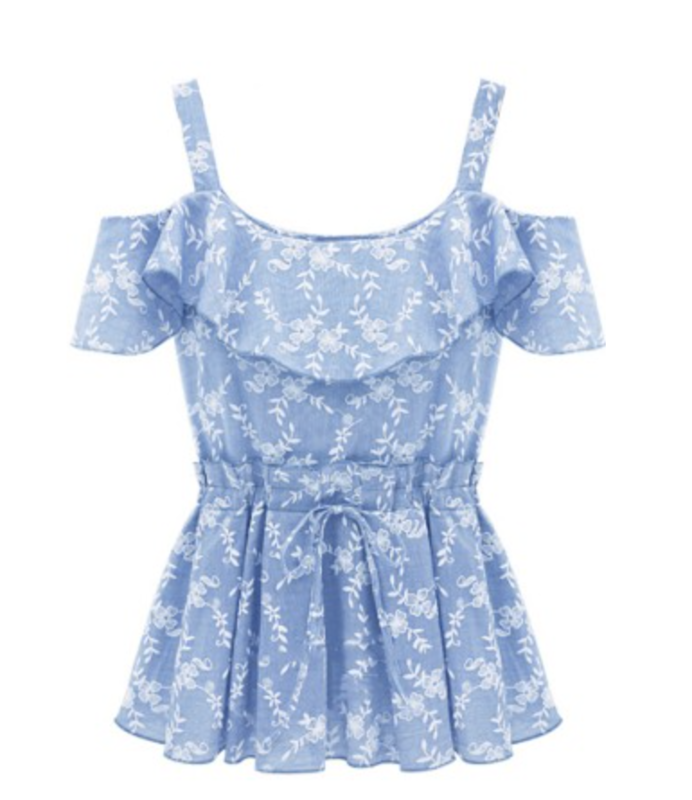 For the top, I opt for a floral patterned cold shoulder blouse. 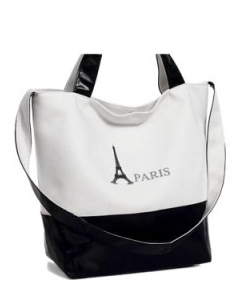 Then, I match it with a pair of white denim jeggings and a pair of white slip-on sneakers. 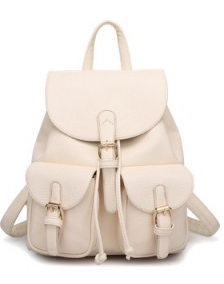 For bag, I suggest you to go for a beige backpack. 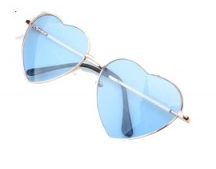 Complete this look with a pair of blue heart-shape sunnies! Walla you are now ready to go! See you on next Wednesday, do remember to drop by!